As you all should know by now, F1-Blog is just that. 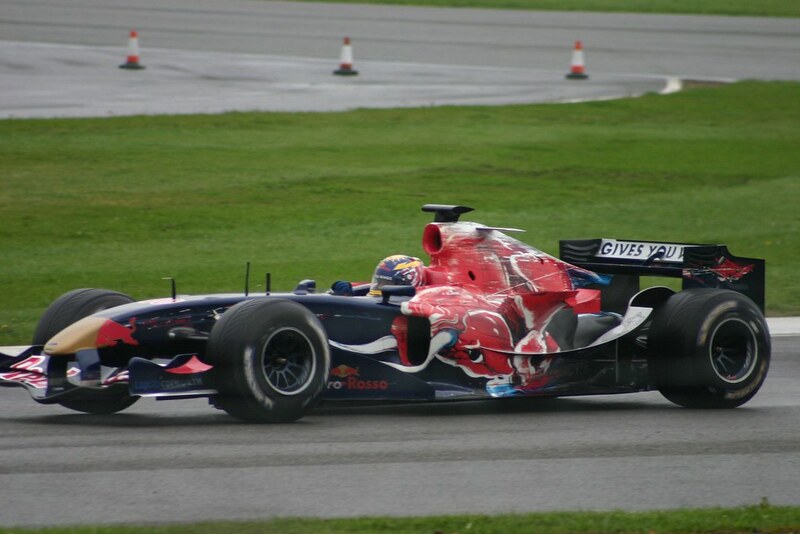 Anyhow I've recently got back from the 1st day of the Silverstone Test and have a bunch of photo's from the session. Head on over for the lowdown.